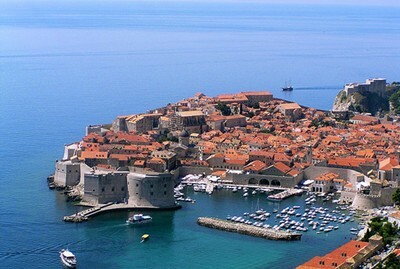 "This ancient city was built on maritime trade, and is reputed to rival Venice in both beauty and culture. You can enjoy the stunning architecture of the city’s monasteries, museums, churches and fountains, as well as the relaxing atmosphere of Lapad and Banje beaches. 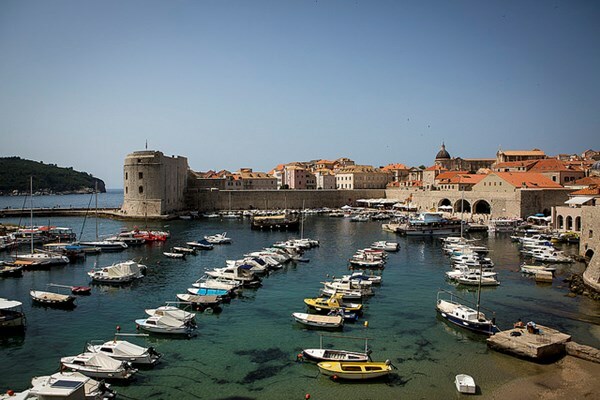 Walk atop the famed city walls that have surrounded Dubrovnik for centuries." 124 people want to do this. 29 people have done this.